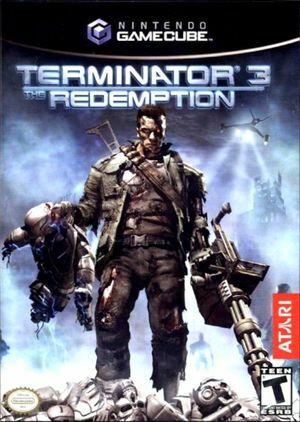 Step into the shoes of the Terminator in a post-apocalyptic universe of Terminator 3: The Redemption. With machines and vehicles straight from the Terminator films, you'll engage enemies in ground and air combat. As humanity's most powerful weapon, you can perform a variety of actions--including ripping out opposing Terminators' power cells and using them as high-powered explosive devices, using dismantled Endoskeletons as shields, and smashing opponents to pieces with metal-bending hand-to-hand moves. Fight for the cause through three distinct timelines across massive worlds. The graph below charts the compatibility with Terminator 3: The Redemption since Dolphin's 2.0 release, listing revisions only where a compatibility change occurred. This page was last edited on 18 March 2019, at 08:27.